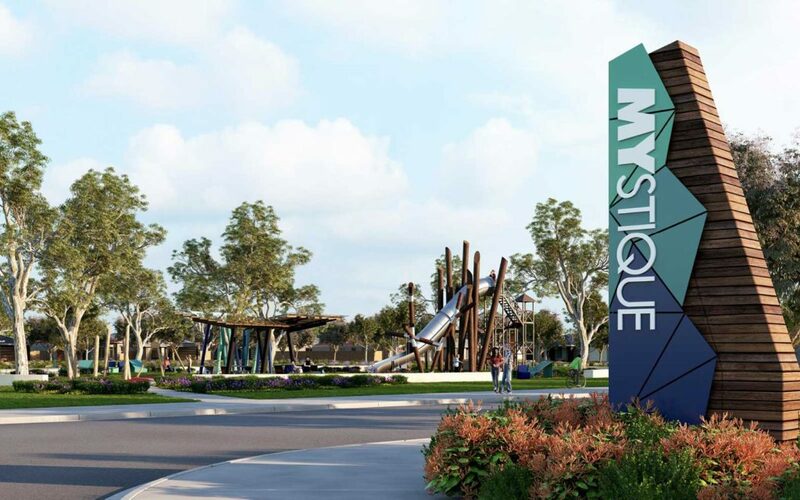 Mystique is an opportunity to live within a quiet residential neighbourhood while enjoying the wonder and excitement of its beautiful, natural environment. 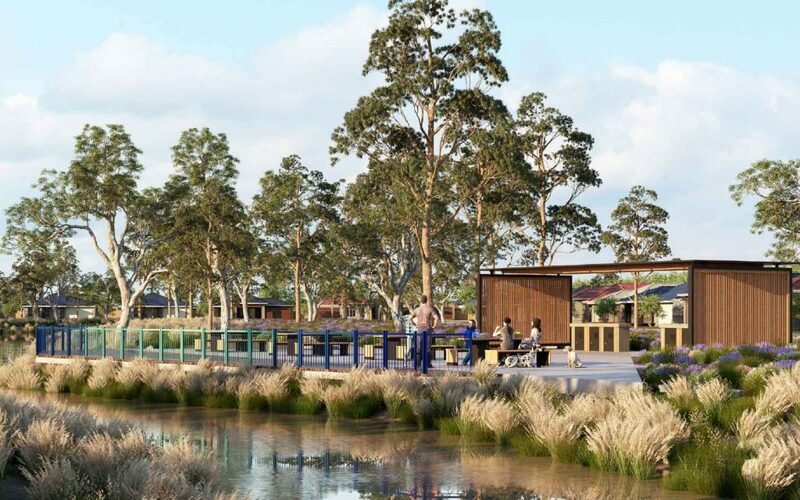 Modern design and planning principles ensure that residents are not only connected with one another, but also to the world beyond. Quiet tree-lined streets and meandering walkways link homes to quality neighbourhood parks, children’s playgrounds and pockets of open green space; with existing and planned community amenities such as schools, public transport services, shopping and health services located only a short distance away.